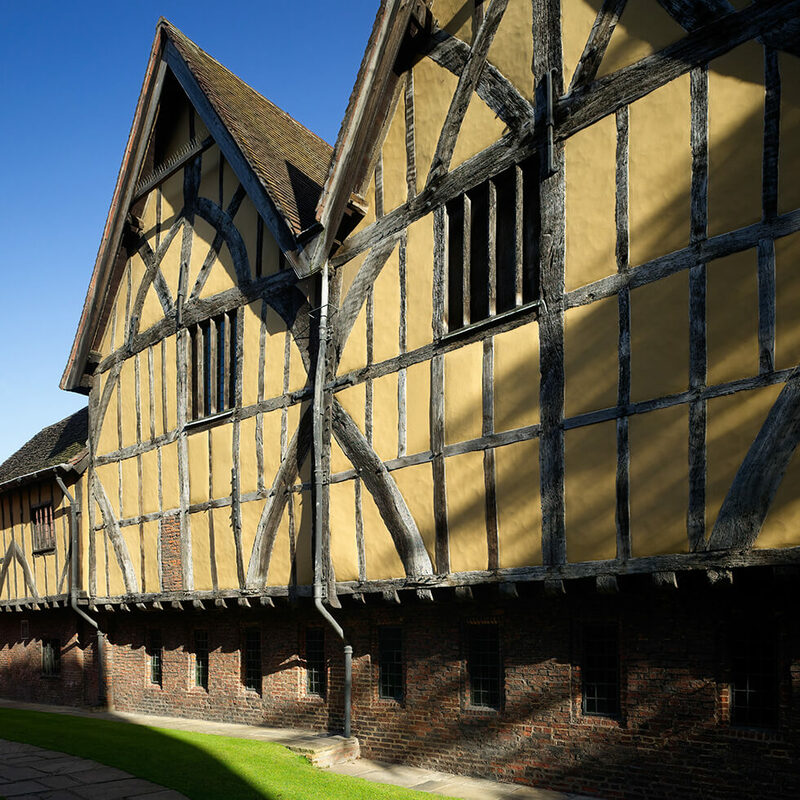 Fascinating tales, awe-inspiring architecture and intriguing, rare artefacts…explore this stunning timber framed building. 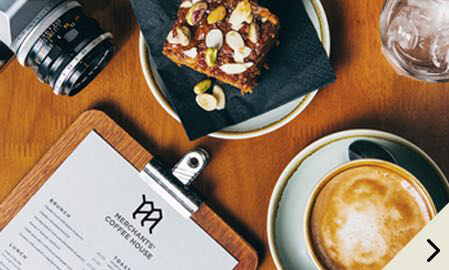 MERCHANTS’ COFFEE HOUSE Open to all, meet friends, family and colleagues for delicious food and drink in our medieval guildhall. Bringing people together for over six centuries…an exclusive and memorable place to meet and celebrate in a stunning and prestigious (Grade 1 listed) Medieval setting. 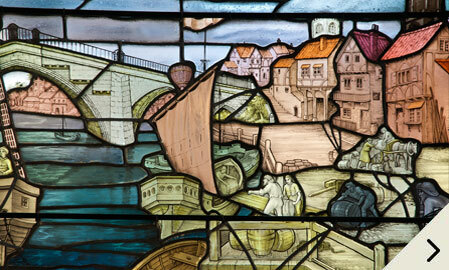 The Company of Merchant Adventurers of the City of York – celebrating over 650 years of enterprise. 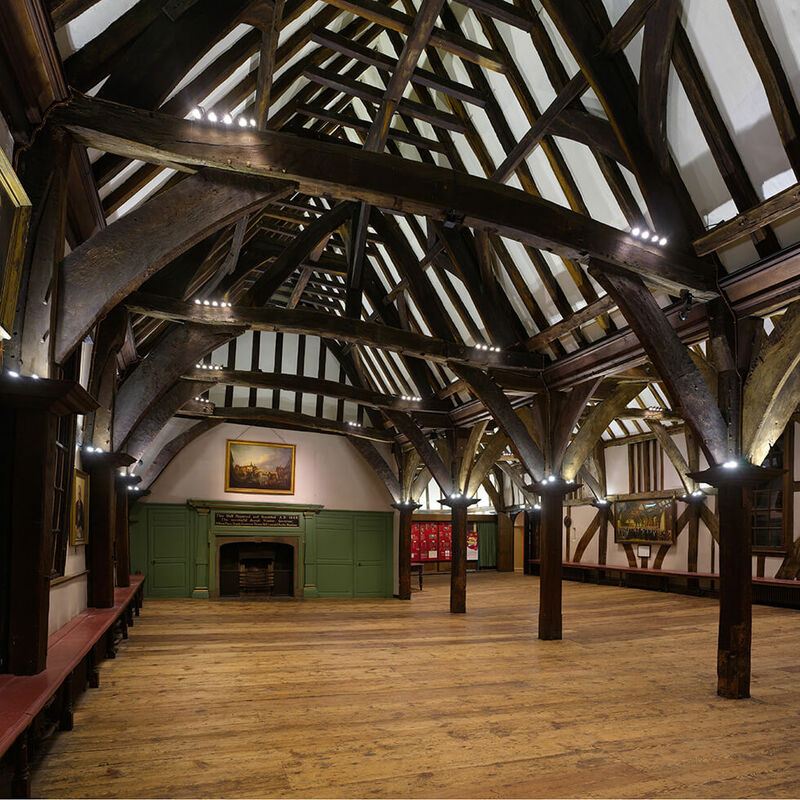 Welcome to the Merchant Adventurers’ Hall, a unique building in the heart of historic York. 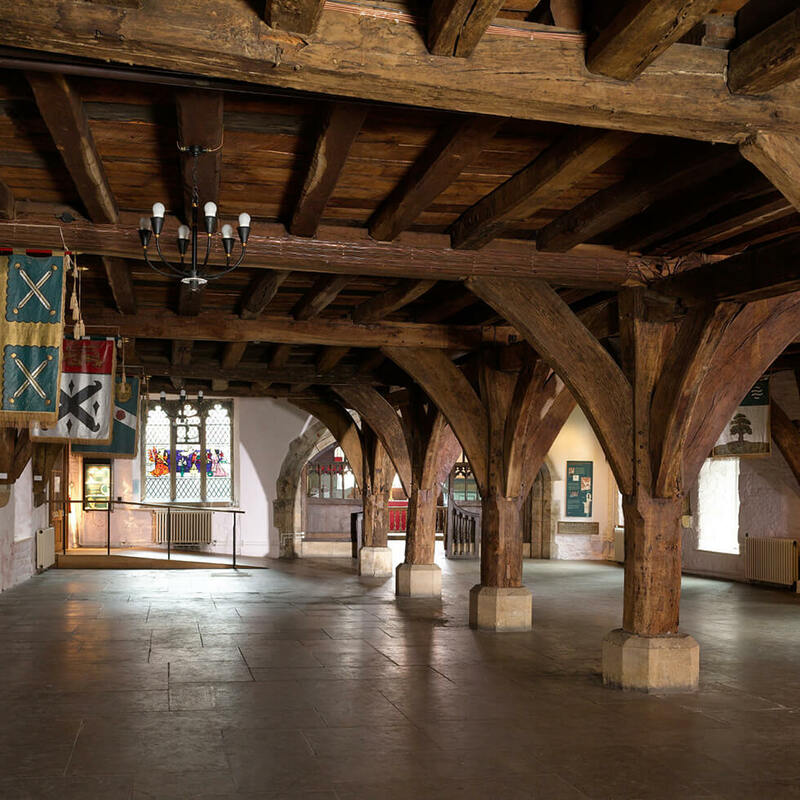 This stunning timber framed building was constructed by a fraternity made up of York citizens to provide a base for charity, worship and business in the centre of the city of the city on the banks of the River Foss. 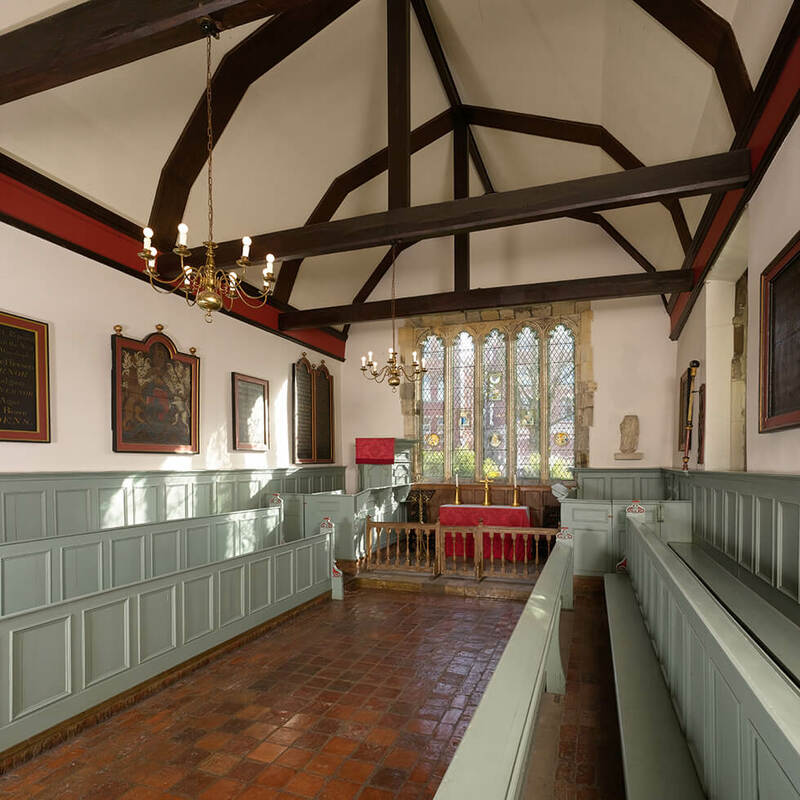 Today, as well as being a fascinating museum it is also a scheduled ancient monument and Grade 1 listed building. 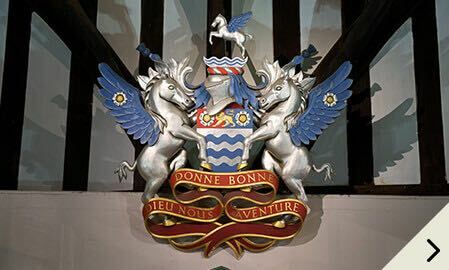 The Merchant Adventurers’ Hall is home to many remarkable collections. Including silver, furniture and paintings, which provide a glimpse into the rich history of the Hall and the people associated with it. A portrait of a Queen sits next to one of a Lord Mayor whilst a Medieval ‘Evidence Chest’ is older than the Hall itself. 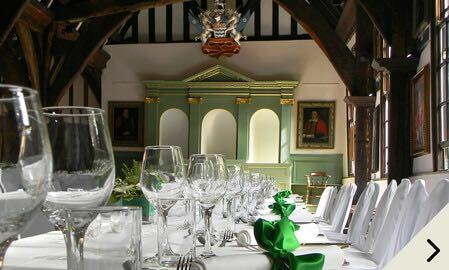 The Hall also remains the everyday base for the 160 members of the Company of Merchant Adventurers of the City of York. A Merchant Adventurer was someone who risked or ‘adventured’ his or her own money in overseas trade bringing back goods and wealth to York. They invite you to discover the secrets of this unique guild hall and its 660 years of history.